I switched over to organic coffee many months ago while shopping at Costco. How could anyone pass up a 32 ounce of organic coffee (100% arabica beans) for about ten dollars! It was a light to medium roast, perfect for me! Now, I had to figure out how I was going to get my pumpkin pie spice coffee for my husband, who has to drink decaffeinated coffee, and me, who drinks regular. So this morning, I put 1 teaspoon of the “Pumpkin Pie Spice” that I made last week, into my freshly grounded coffee. It came out better than I what I expected! Make sure your spices aren’t too old. They lose their “intensity” over time. Mix all ingredients in a small bowl and place in a container with a tight lid. Makes about 1/3 cup. 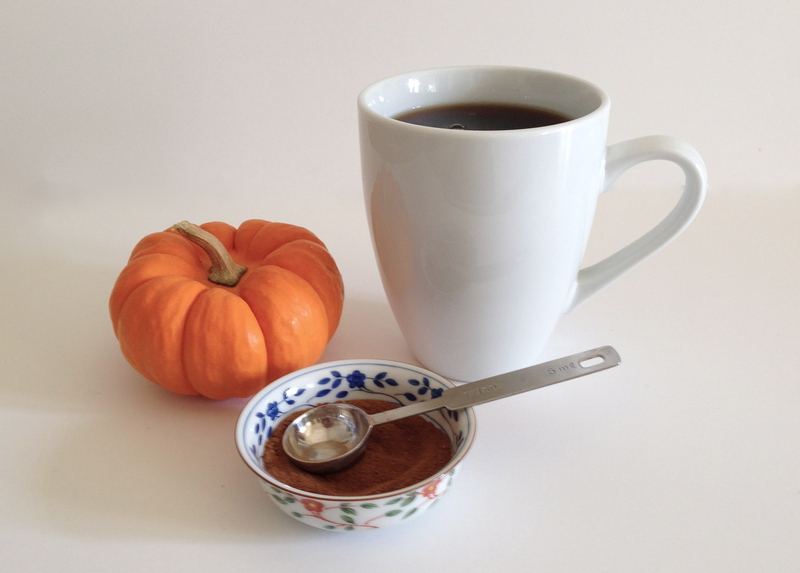 Place the Pumpkin Pie Spice into the filter along with the ground coffee. Brew and serve. Since every coffee is different, you may have to make a slight adjustment to the amount of the spice. 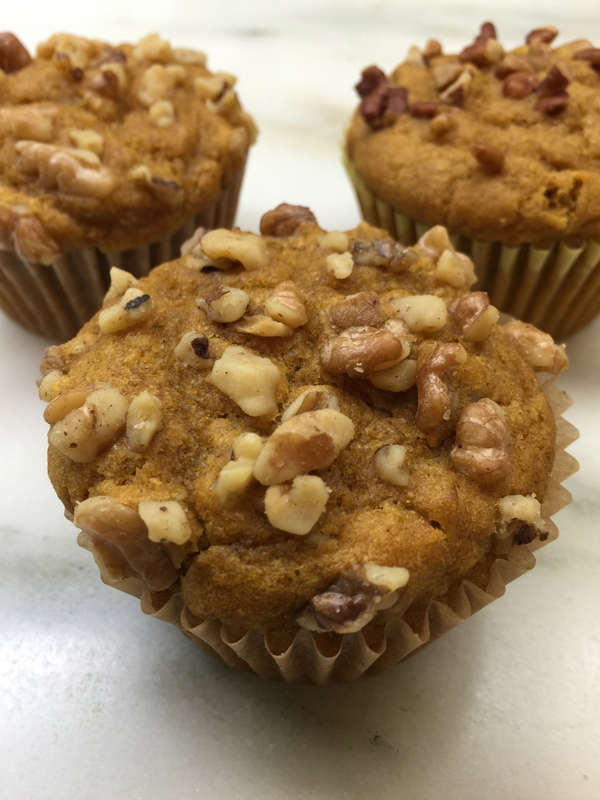 I am planning ahead and want to bake some pumpkin muffins for my daughter when she comes home from college for Thanksgiving. 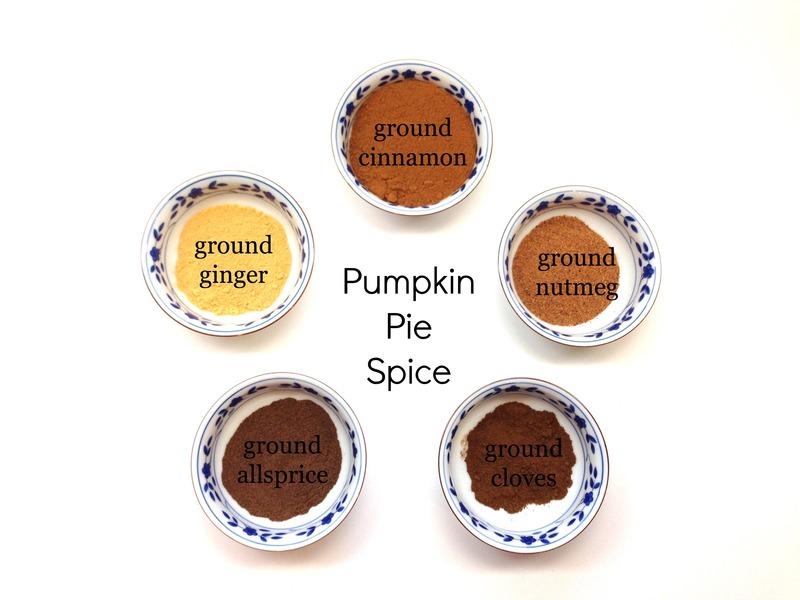 The recipe I am going to use requires pumpkin pie spice, so I decided to make my own! This is from good old Betty Crocker! Blogger’s note: I am planning on switching over to organic spices when their bottles are empty. Target had organic cinnamon and ginger at a very reasonable price.